This is an active vacation like no other. The Pole Cruise USA makes its debut in November 2018. If you are a pole dancer or want to try out the sport this is a unique way to learn with industry experts. Instructors include US Champions to coach you to better fitness through the challenge workout of pole dancing. Have a listen to this weeks episode to hear what a typical day on a pole cruise looks like. Kara Lee also outlines her interesting path from practicing corporate law to organizing some of the most unique itineraries at sea. Australian listeners will be pleased to hear the additional cruise options that are available to them sailing out of Australia. 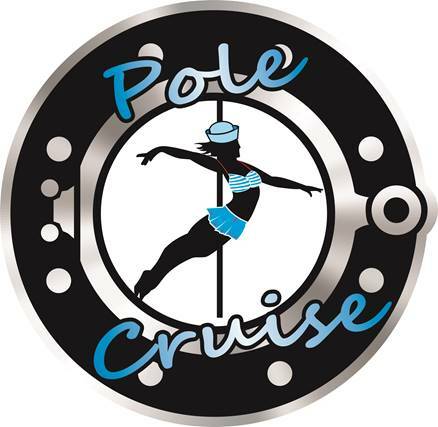 POLE CRUISE USA - HOME — Limited Space - reserve your spot now on this first ever POLE CRUISE USA! Tickled Pink Travel — KaraLee's parent travel company webpage.